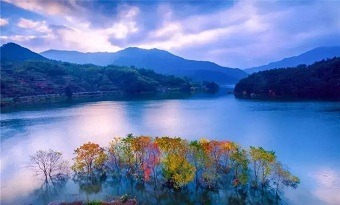 Quzhou, Zhejiang province, boasts abundant tourism resources. 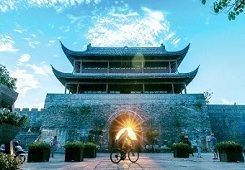 More than 150 scenic spots are dotted around the city. 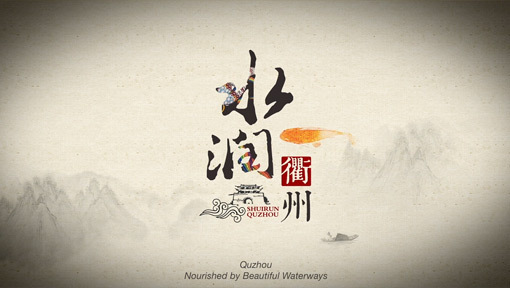 Quzhou cuisine features fresh and spicy flavors. 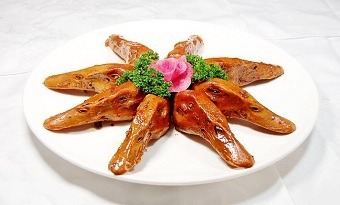 Local signature dishes include “three heads and one foot”- braised heads of rabbit, duck and fish, and duck feet. 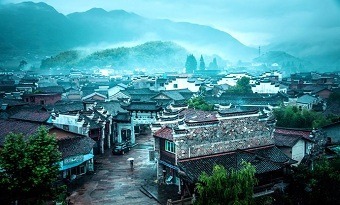 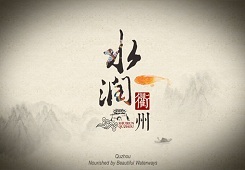 Both luxury hotels and featured homestays are available in Quzhou. 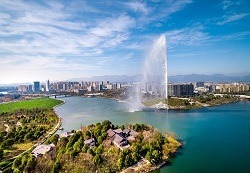 Brief introduction about several universities in Quzhou. 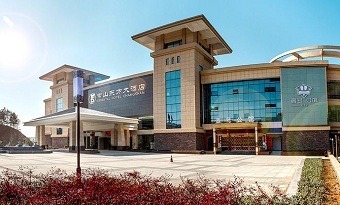 List of 3A-grade hospitals, the highest of China’s three-tier grading system for public hospitals, in Quzhou.